The Novice Certification Program is discounted to $1500 for students who support our staff and school with the purchase of a complete Basic Equipment Package. 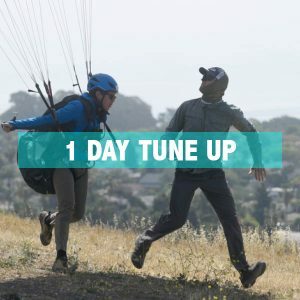 Students with other plans on where to purchase equipment pay $295 a day for training as they work toward Novice Pilot Certification. 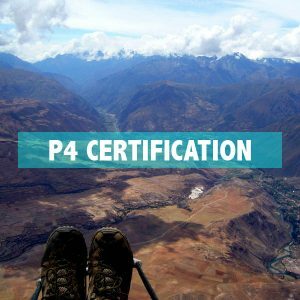 Students need a minimum of seven days training to become certified. 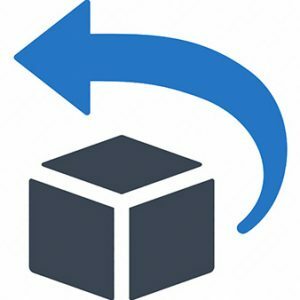 Daily payments are maxed on day ten. The amount of days required for each individual student to achieve Novice Certification is at the sole discretion of Eagle Paragliding. 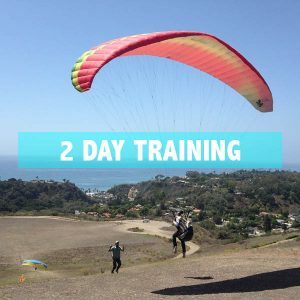 Students who are already full USHPA members, and started paragliding programs elsewhere or have a paramotoring background pay $250 a day when working with Eagle Paragliding toward completing their Novice Certification Program. Eagle will confirm your previous training dates in order to meet the minimum standard of seven days training to become certified. Daily payments are maxed on day ten. 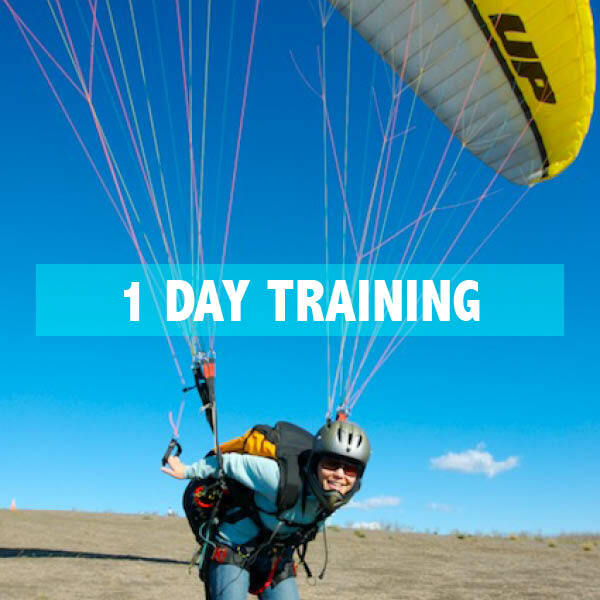 The amount of days required for each individual student to achieve Novice Certification is at the sole discretion of Eagle Paragliding. 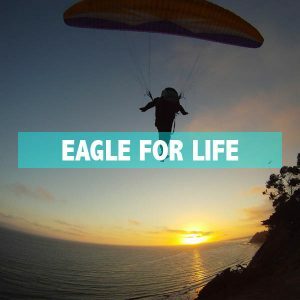 Regardless of which program you choose, once Eagle certified, you enjoy all the benefits of being an Eagle Paragliding Alumni. 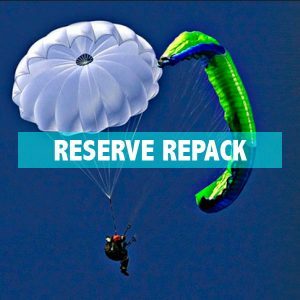 These benefits include no cost for P3 and P4 ratings, continued coaching and support, and priority access to our worldwide paragliding tours and paragliding clinics.